Welcome to Villas Antonio Apartment Homes. We have an optimized screen reader version of this site available. Welcome home to Villas Antonio Apartment Homes! 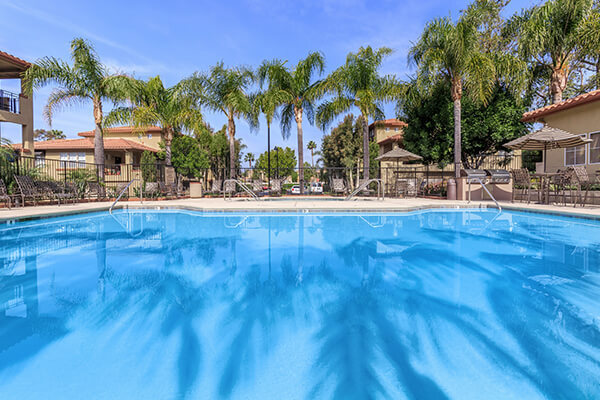 Our beautiful community is situated in Rancho Santa Margarita, California. 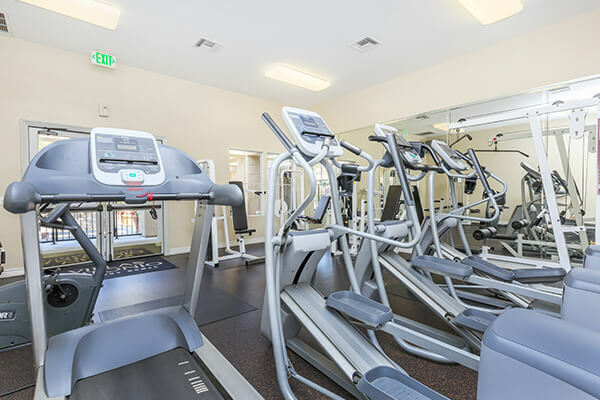 Our ideal location places you near the 241 Toll Road, the 5 Freeway and within minutes of the Town Center, Antonio Plaza Shopping Center and the Tijeras Creek Golf Course. At Villas Antonio Apartment Homes we offer seven spectacular and stylish one and two bedroom apartment homes complete with interiors meticulously designed with all the conveniences usually reserved for a single-family home. Villas Antonio introduces the new American dream creating the perfect urban escape with never ending outdoor activities and a strong sense of community. Come home to Villas Antonio Apartment Homes and start living life the way you should! Our luxurious amenities were designed with our residents in mind. Come see what makes us the exclusive choice when it comes to selecting the perfect place to live in Rancho Santa Margarita. Seeing is believing. Fall in love with all that Villas Antonio Apartment Homes has to offer. 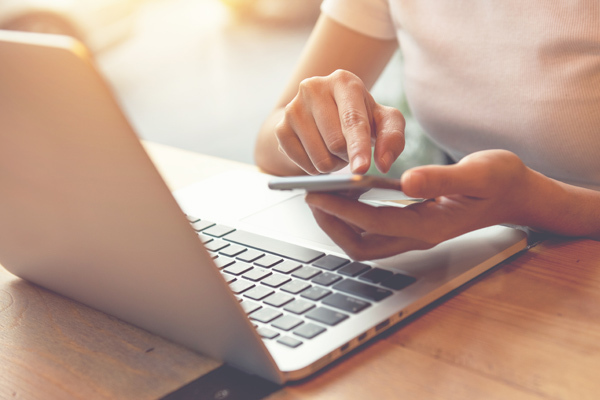 Visit myQUALITYLIVING to pay online, submit maintenance requests and view community announcements.